Buick precut headlight tints by Rtint® let you add the subtle, smoked look the sculpted beauty of your Lacrosse, Verano or Lucerne headlights. Buick is at the forefront of an American automotive renaissance, combining the best of modern sensibilities, luxury and convenience. Precut, made-to-order Buick headlight tints are easy to order, simple to install and give you the smoked look and protection you want so what are you waiting for? 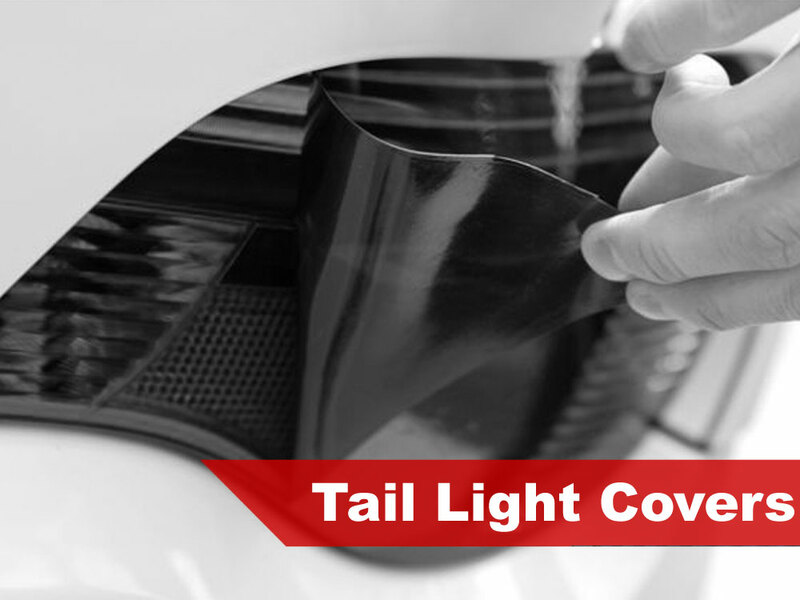 Specially designed for pain-free installation, our Buick DIY headlight tint kits are made using CAD technology and are machine cut for a perfect fit. 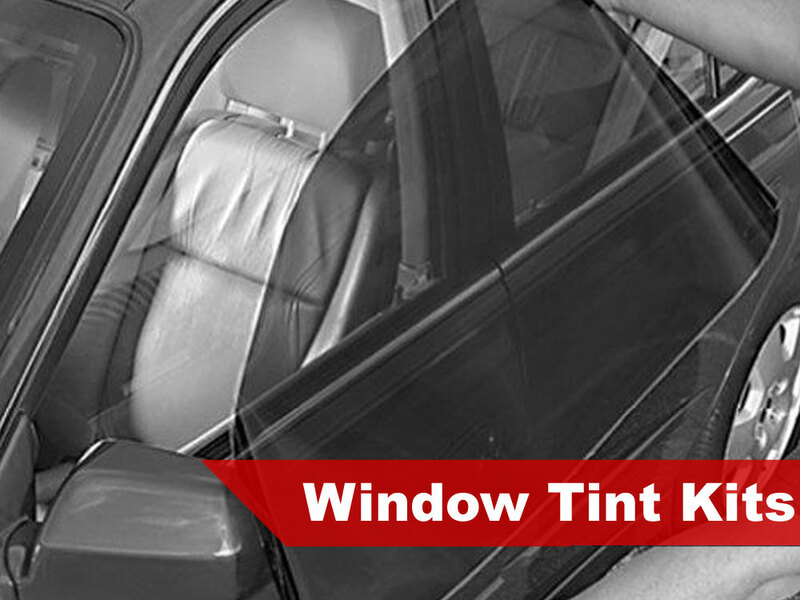 Made from an ultra-thin (3 mil thick), triple ply film the tints are quick and easy to install. In addition to ease of use we've also taken the time to make sure that the ordering process is as painless as possible too. Use our intuitive drop down menus to quickly choose your year, make and model Buick or locate your model on the page above listed alphabetically. 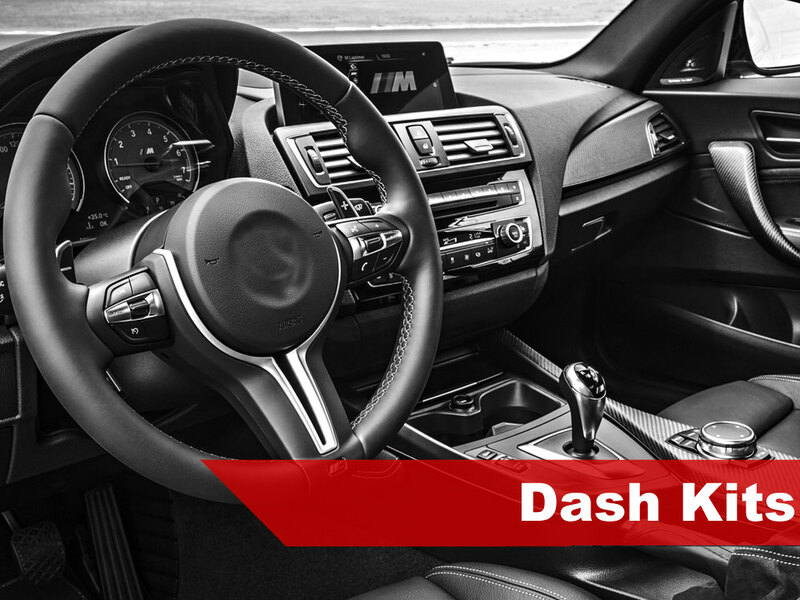 Once you have your car all you need to do is choose the tint kit you want: choose from popular shades like smoke, blackout, matte smoke, HID blue, JDM yellow or specialty films like chameleon or neon. Our headlight tint kits cost up to 75% less than the cost of having your headlights tinted by a shop! With Rtint® custom Buick headlight tints you'll save money, protect your stock lights and rest easy knowing you're covered by an iron-clad warranty! At Rvinyl we pride ourselves on our quick shipping and rapid fulfillment. That's right, all orders are made to order and ship out within one business day. That means that if you order on Thursday night at 11:30pm, your headlight tint kit will ship out first thing Friday! And, because we use USPS, you can even enjoy Saturday delivery. There's no better advertisement than a happy customer which is why we offer our cash back rebate program. Simply send in at least 5 photos of your Buick headlight tint installed using our upload page or via email and, once we receive and review them, you get up to a $20 refund to your account. Not only that but we'll also be posting your photos to our front page, blog and social media sites. 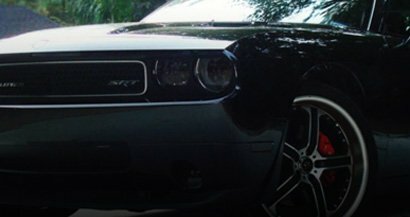 So, you get the look of expensive headlight tint, the fame of having it showcased online and money back for doing.